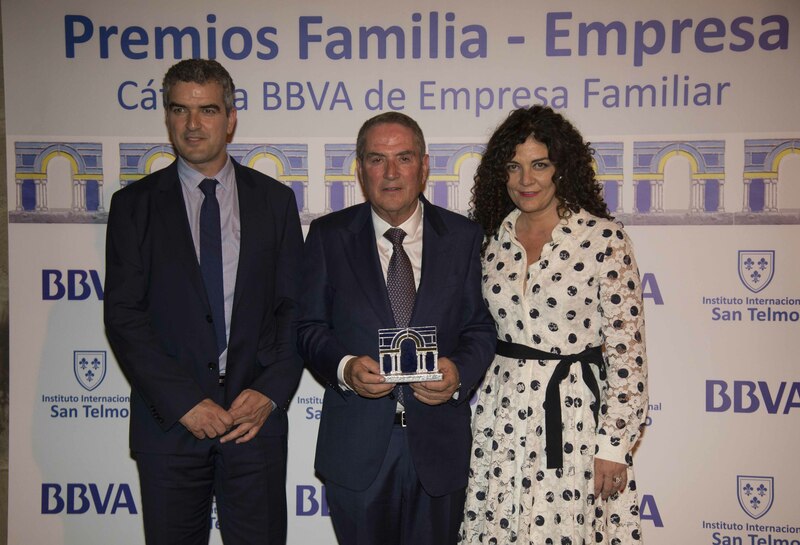 The BBVA Chair of Family Business of the International San Telmo Institute has awarded Joaquin López and our company the Family Business Award 2018. 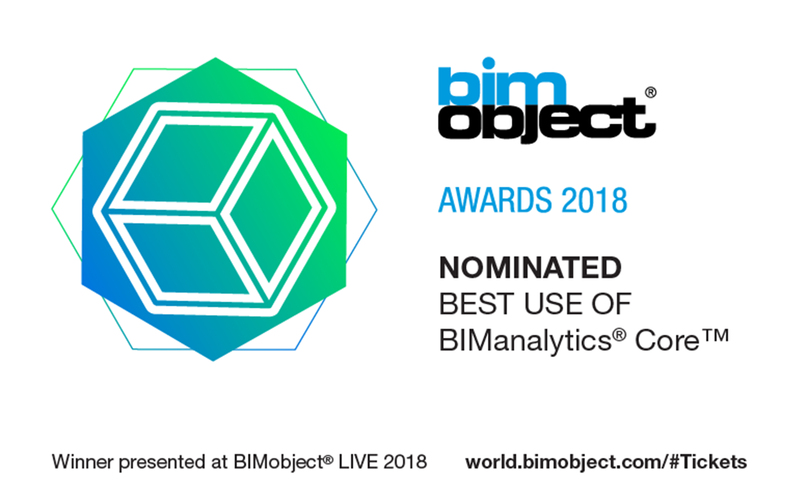 We recently received the news of our nomination to the BIMObjects Awards 2018. 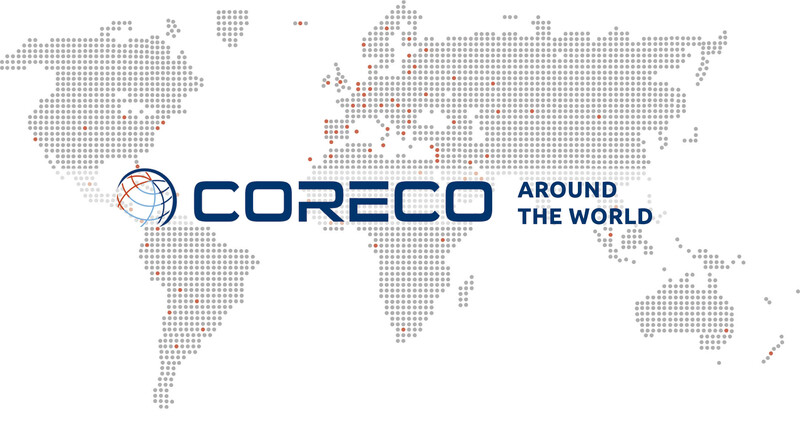 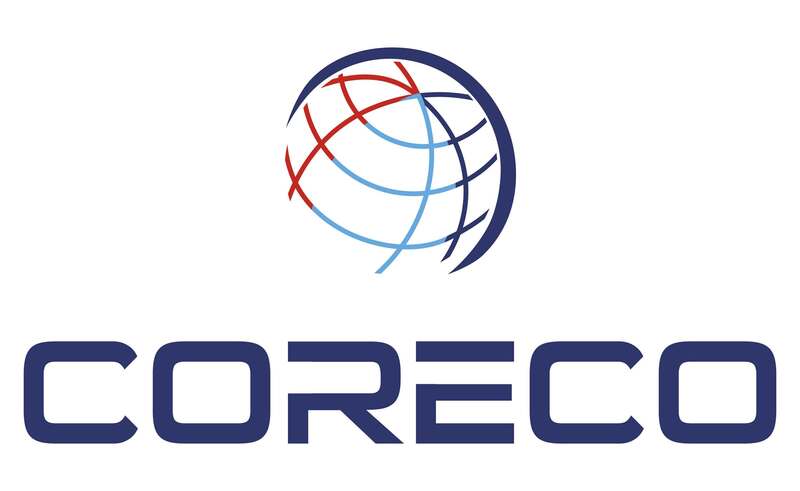 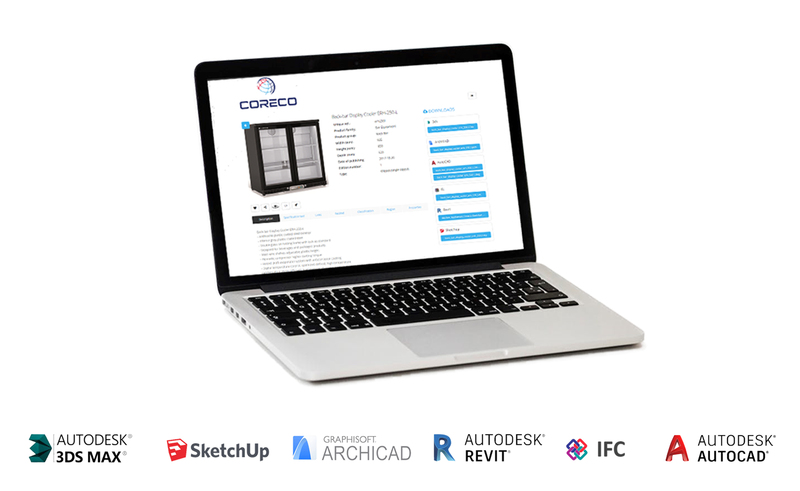 Coreco has been nominated in three categories: most downloaded BIM object, best use of BIManalytics Core adn Surprise Award.